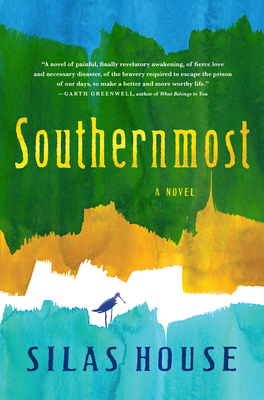 Southernmost (Hardcover) | Fountain Bookstore, Inc.
Asher, a rural evangelical preacher in Tennessee welcomes two gay men into his congregation after a flood washes away most of his town. His change of heart results in him being ousted from his church and he loses custody of his son in the midst of an ugly divorce. Not being able to stand the separation from his boy, he steals him away and flees to Key West in search of his estranged brother. Living on the run, Asher must learn how to reconcile with the past as he discovers a new way of living and thinking. Silas House's writing is captivating and honest, and proves that different ways of life can coexist and even combine to create something cohesive and meaningful.